With so many T-boosting supplements on the market these days, you need to do your research to make sure you are getting something that will work, and more importantly that it is safe. The industry is rife with supplements that have unrealistic ingredients and unverified claims about their benefits. Bulbine Natalensis is a South African herb from the Asphodelaceae family. Also known as Ibhucu, Rooiwortel and Ingcelwane, It is an aloe-like, succulent plant characterized by rosette-shaped leaves and yellow spiked, star-shaped flowers. It is much touted for its medicinal properties, being used to treat mosquito bites, cracked skin, and to speed up wound healing. The plant is said to have aphrodisiac qualities, as well as anti-diabetic and anti-convulsive properties too. 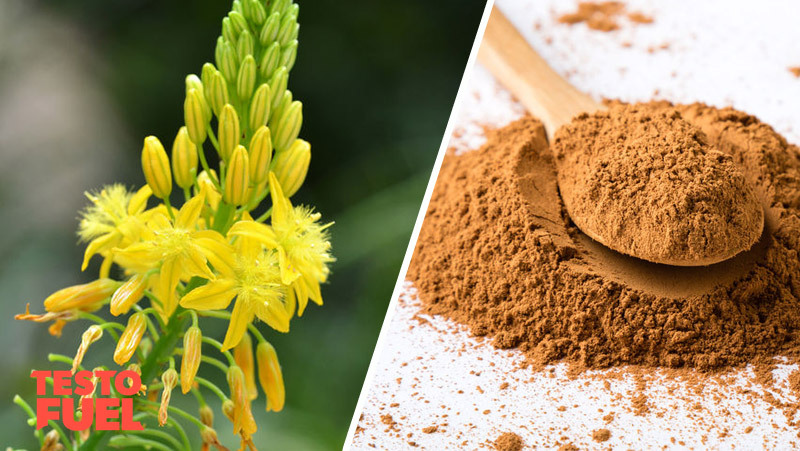 All parts of the plant are used in some way or another and contain a range of bioactive compounds including alkaloids, saponins and also cardiac glycosides – compounds that act on the contractile force of cardiac muscle. This supplement is said to encourage an increase in strength, muscle size, fat loss and libido. It has been seen to elevate testosterone, at least in animal studies anyway. The proposed mechanism behind the supplement is that it increases gonadotropin-releasing hormone (GnRH) – a master hormone that controls the production and release of your male hormones. A study published in Pharmaceutical Biology  for example found that dosing rats with 25, 50 and 100 mg per kg of body weight significantly increased testosterone levels. Interestingly, the 50mg dosage increased T levels most – not only did the 100mg dose not increase T levels, it also elevated cholesterol. There is extremely limited human research to look at with regards to safety; and the research that is available will not fill you with confidence. To date there has only been one human study, and that only looked at short-term use of the supplement . The research was conducted as a ‘first step’ into human trials to see if the supplement was safe in a clinical setting. In this trial, 36 men were given either a daily dose of 650mg of Bulbine or a placebo for 28 days. At the end of the study they were assessed for a number of different health panels including heart, liver and blood markers. Worryingly, the results suggested a statistically significant increase in the liver enzyme, ‘alkaline phosphatase’ – an important enzyme produced in the liver that helps break down proteins in the body. 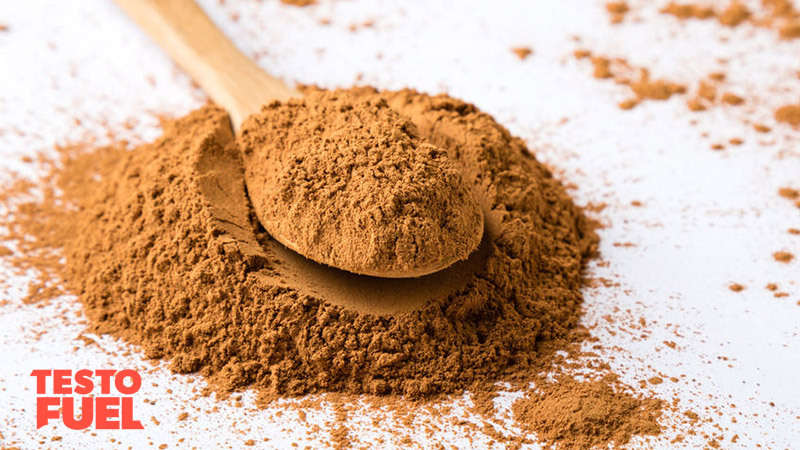 The study was also privately funded by a company that manufactures and profits from sales of this supplement which has its own potential issues. Similarly, rat studies have also shown that oral ingestion alters liver enzymes and induces histological changes that are known to be adverse. One study  found that longer cycles could have a negative impact on blood lipids, similar to that of androgenic anabolic steroids. Lastly, the supplement was deemed not completely safe by one group of researchers, after their study of rats found selective toxicity in the liver and kidneys . Summary – Should You Take Bulbine Natalensis? 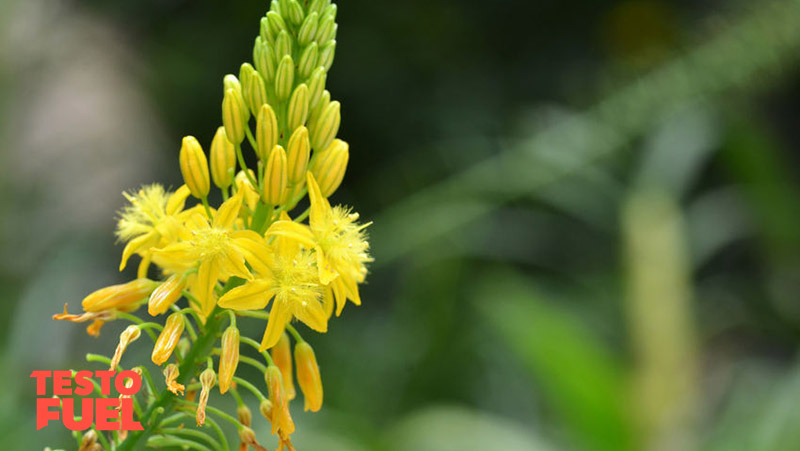 Bulbine Natalensis is a South African shrub that has been used in traditional medicine to treat a variety of conditions including diabetes and convulsions. It has also been shown to exhibit potent aphrodisiac qualities. Animal studies show that it may increase testosterone, but only at specific doses – too high doses can have a negative impact on long-term health. Ultimately, this product is relatively new. The limited human research is in itself worrying, and the one clinical trial using humans has found that the herb can negatively impact both liver and kidney functions, which could lead to organ failure if taken in excess or for long period of time. We recommend that you opt for a much safer alternative with a proven track record of safety and results until more research has been conducted. What Does Increase Testosterone Safely?